Pete's interest in radio dates from his early college years, when he first heard "free form" rock radio (and thought it was pretty cool). His first experience on the air came in the mid 1970's, when as a music student he got the chance to play classical music on a small college station. He followed that stint by producing local announcements for public TV. He eventually landed in Spokane and a midday shift at a popular music station. 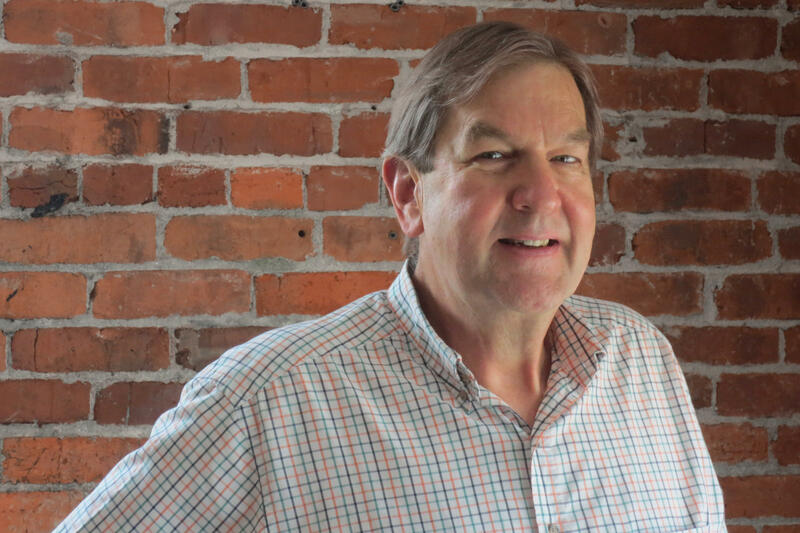 Although his 30+ year career in Spokane was spent in commercial radio, he feels an affinity for Spokane Public Radio, having always been a loyal listener, and is excited that his career has come full circle. Pete listens to all kinds of classical music, and loves attending concerts. He teaches pottery at a local studio.